Prime Minister Dmitry Medvedev instructed the Ministry of agriculture, Ministry of economic development and SME Corporation to develop mechanisms for the legalization of the work of private households (LPH). The corresponding assignment among the others the following the meeting with representatives of small and medium business in Perm on 2 April. 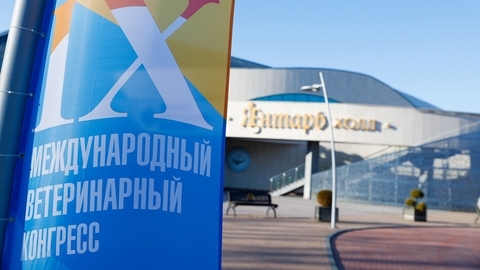 From 17 to 20 April 2019 in the city of Svetlogorsk (Kaliningrad region) is held the IX international Veterinary Congress is one of the most important events in the field of veterinary in Russia and in the world. 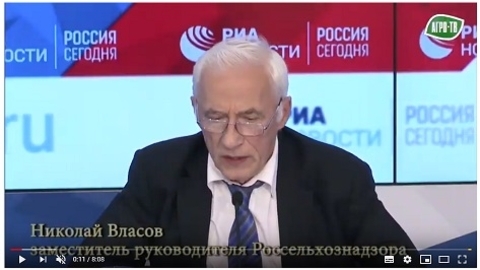 The Congress was attended by representatives of the Ministry of agriculture of Russia, Rosselkhoznadzor, employees of leading domestic and foreign scientific Centers and organizations. 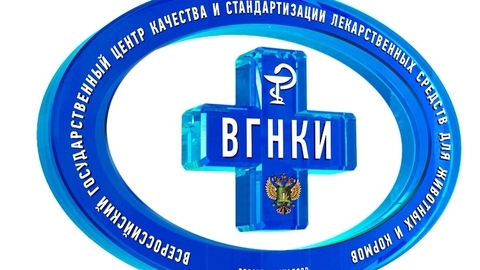 All-Russian state Centre quality and standardization of medicines for animals and feed (fgbi "VGNKI") presented to Congress the Director of the institution, Leonid Kish and experts of structural divisions of the Center. 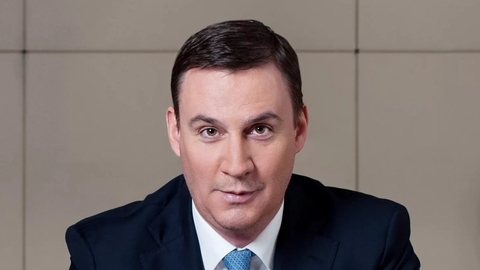 The Minister of agriculture of the Republic of Crimea Andrey Ryumshin reported that during the V international Yalta economic forum were signed agreements on the implementation of projects in agriculture amounting to more than 3 billion rubles. What documents you need to provide a system of electronic veterinary certification? To be or not the labeling of dairy products? 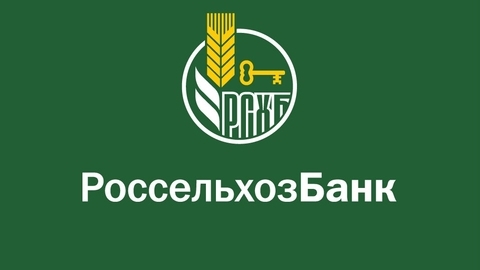 GBU "Centre of competence for the development of agricultural cooperation in the Republic of Tatarstan" was organized a business meeting of farmers with representatives of the retail shops of Kazan. 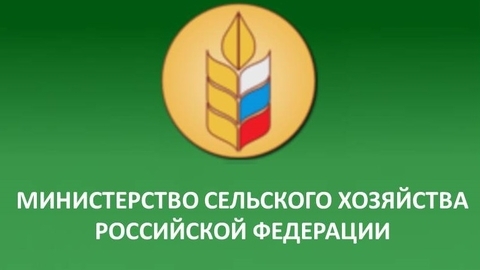 This event was a continuation of the "week of effective cooperation", held in March in Tetyushsky district and aimed at the implementation of measures for the development of agricultural consumer cooperatives in the country, according to The DairyNews with reference to the press service of the Ministry of agriculture of the Russian Federation. 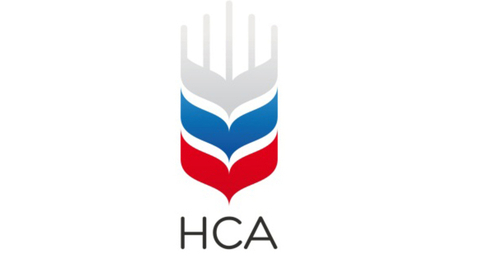 "The national Union of agricultural insurers with participation of the Association "Greenhouses of Russia" will review the compliance of the conditions of crop insurance with state support the specificity of production of vegetables in greenhouses. 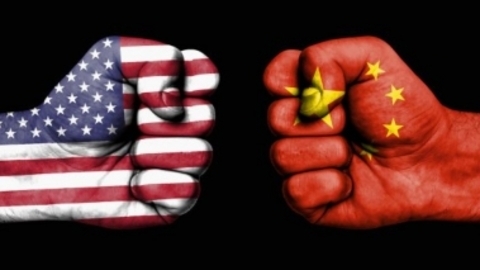 This measure should promote the use of insurance tools greenhouse farms", – said the President of the National Union of agricultural insurers the Roots of Beidou, commenting on the participation of NSA on 17 April in the International conference "directions of development of the greenhouse complex of Russia till 2025". 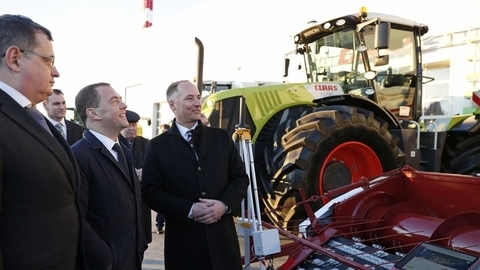 Russia needs to maintain the capacity in the production of agricultural machinery for export. 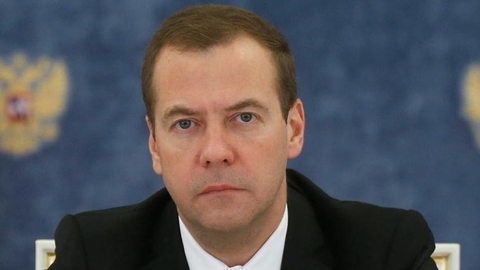 This was stated by Prime Minister Dmitry Medvedev during the annual report to the state Duma about government work. 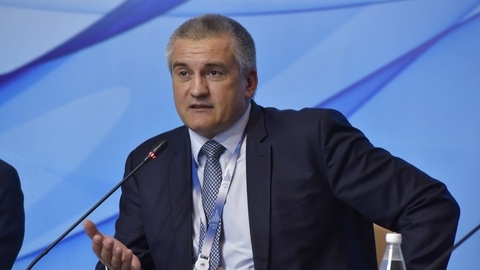 Dmitry Patrushev: "the Ministry proposes to use the resources and experience of Rosagroleasing and restart the current in the company the utility for updating the fleet, giving it the status of a departmental program"
The Ministry of agriculture of Russia held a final Board meeting. The event was attended by Deputy Chairman of the Government of the Russian Federation Alexey Gordeev, Minister of agriculture Dmitry Patrushev, Chairman of the Federation Council Committee on agrarian and food policy and environmental management Alexey Mayorov, Chairman of the State Duma Committee for agrarian issues, Vladimir Kashin, General Director of JSC "Rosagroleasing" Pavel Kosov, as well as heads of regions, heads of regional agricultural administrative bodies, industry unions and associations, representatives of science and education of the banking community and many others. 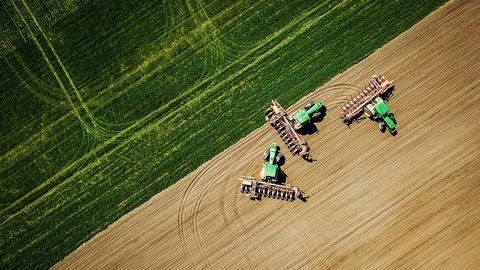 In the Rostov region, the regional branch of JSC "Rosselkhozbank" takes an active part in the financing of the sowing campaign in 2019. 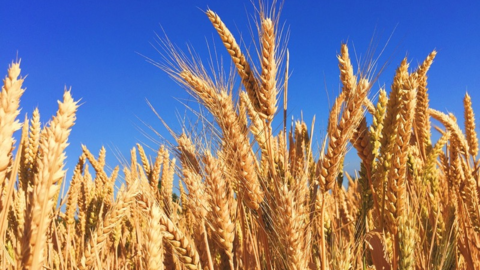 On 1 April this year, the Rostov branch of Russian agricultural Bank is sent to the lending seasonal work in agriculture 3.4 billion rubles. 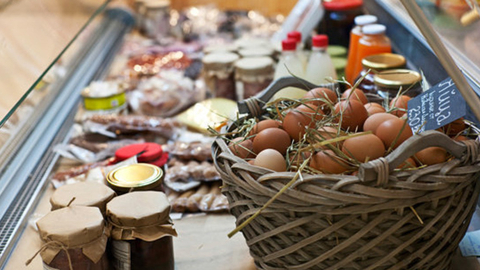 Credit support of the Bank used by more than 150 agricultural enterprises and individual entrepreneurs. 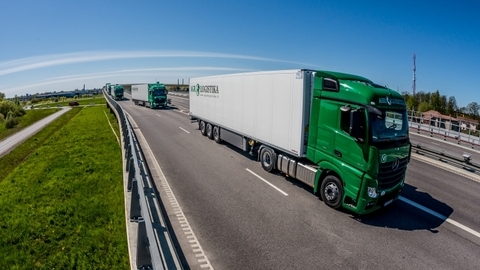 Russia in the medium term, can enter the top ten world exporters of agricultural products, said agriculture Minister Dmitry Patrushev on total Board of the Ministry. 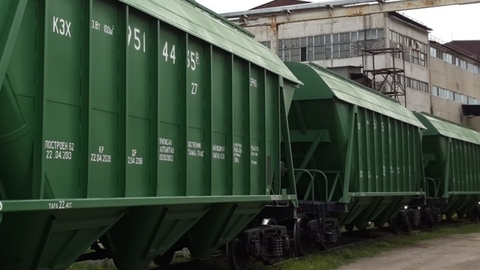 In the current year, Russia could become a world leader in the production of grain. 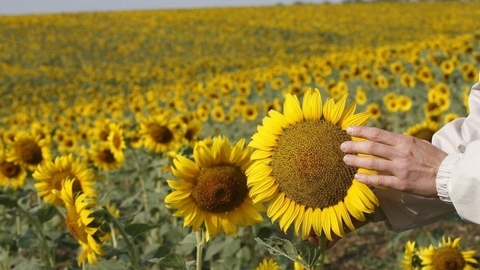 This was stated by the Minister of agriculture Dmitry Patrushev. The Ministry of agriculture of Russia held a final Board meeting. The event was attended by Deputy Chairman of the Government of the Russian Federation Alexey Gordeev, Minister of agriculture Dmitry Patrushev, Chairman of the Federation Council Committee on agrarian and food policy and environmental management Alexey Mayorov, Chairman of the State Duma Committee for agrarian issues, Vladimir Kashin, as well as heads of regions, heads of regional agricultural administrative bodies, industry unions and associations, representatives of science and education of the banking community and many others, according to The DairyNews with reference to the press service of the Ministry of agriculture of the Russian Federation. 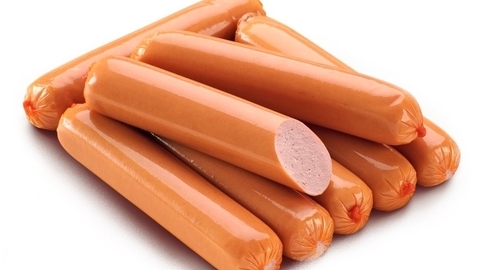 Party set from China sausages in which was discovered the genetic material of African swine fever, was detained by the staff of the Rosselkhoznadzor. 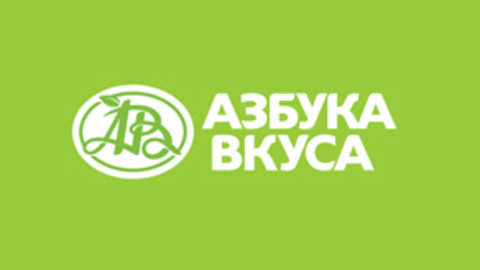 JSC IC "Rosselkhozbank-INSURANCE," became a partner of the retail chain "Azbuka Vkusa"
"Azbuka Vkusa", one of the most dynamically developing Russian retail chains, has selected JSC IC "Rosselkhozbank-Insurance" as insurance partner. 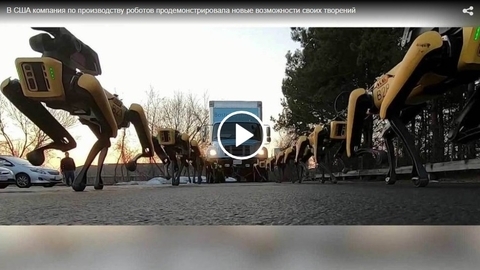 "Insurance companies-members of the NSA are already working and ready, if necessary, to intensify the presence in the Russian regions, where farmers are showing interest in buying insurance protection on new terms. While NSA supports the measures of the Ministry of agriculture aimed at creating a stable system of subsidies, including the prevention of situations with the formation of the debt on payment of insurance policies," said the President of the National Union of agricultural insurers the Roots of Beidou, commenting on the results of the conference on agricultural insurance, which was held April 15 at the Ministry of agriculture of Russia. 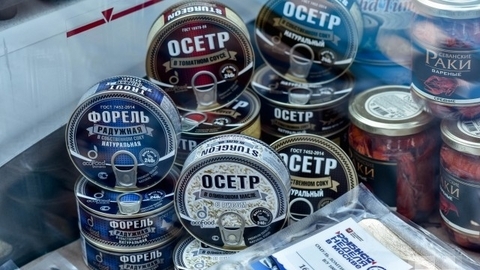 staff of the Federal state budget institution "Russian state Center of quality and standardization medicines for animals and feed" (fgbi "VGNKI") analyzed data on certain types of agricultural products regulated by the Rosselkhoznadzor and imported into Russia for the period 1 to 7 April 2019.